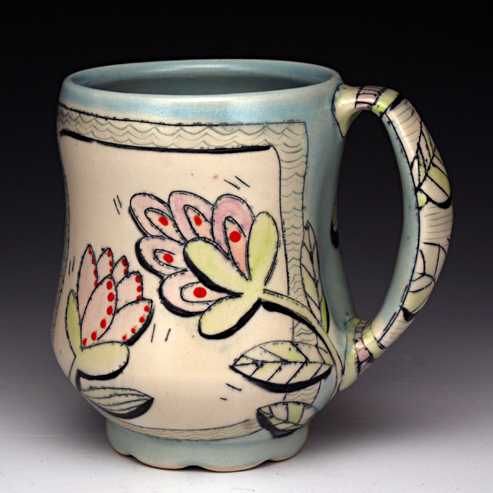 Chandra DeBuse’s work is a complement to the arrival of spring. What’s another word for whimsy? It should probably be DeBuse. Everything is handled with serious conviction.